Kage Racing (MCCH6.5 6.5'' Removable Motorcycle Wheel Chock Kit by Kage Racing at Daily News Miami. MPN: MCCH6.5. Hurry! Limited time offer. Offer valid only while supplies last. 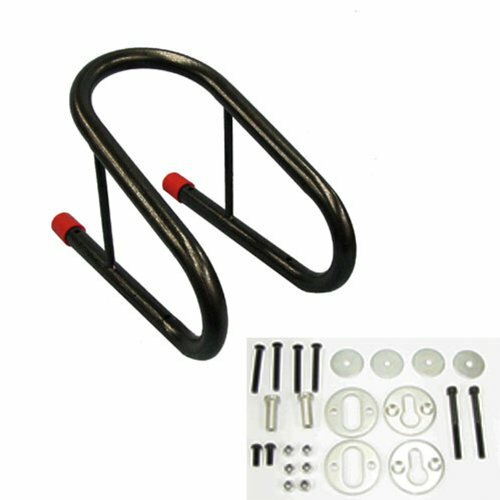 High quality 6-1/2 inch wide removable motorcycle wheel chock kit engineered to stabilize the front motorcycle wheel during trailer transportation. High quality 6-1/2 inch wide removable motorcycle wheel chock kit engineered to stabilize the front motorcycle wheel during trailer transportation. Includes all necessary hardware for low-profile installation to pickup truck beds or flat bed trailers. If you have any questions about this product by Kage Racing, contact us by completing and submitting the form below. If you are looking for a specif part number, please include it with your message.